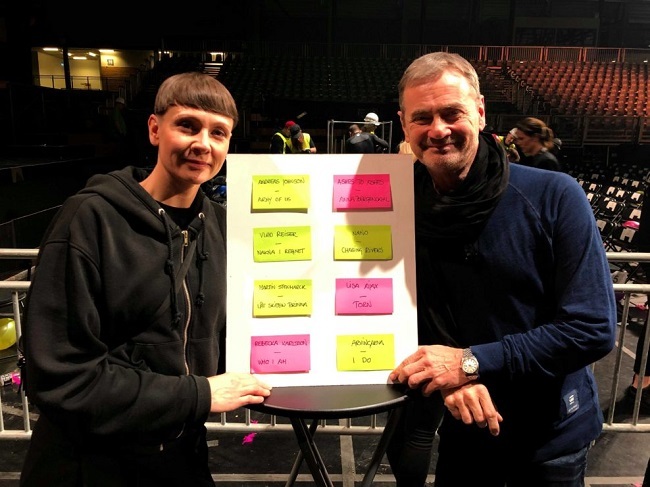 There we are again, not long after the fourth heat of Melodifestivalen 2019 has finished, we’ve been told who battles who during Andra Chansen next week in Nyköping! What we know is that, per the official rules, it’s always a 3rd-placer from a heat against a 4th-placer and there can’t be two entries from a heat battling eachother. The winner of each duel enters the final after all! Do you agree with this division? And who do you hope the winners of the duels will be? Let us know by voting in the polls below!